Free Shipping. The P.W. 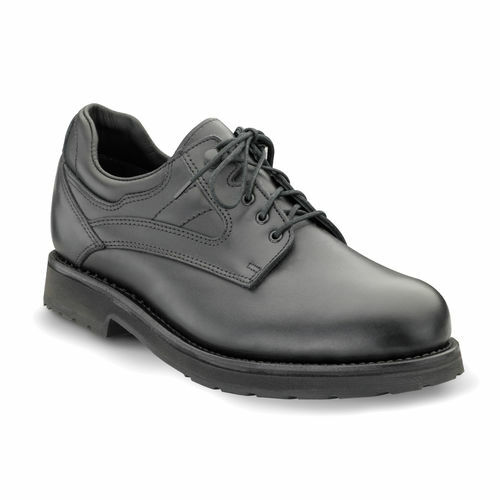 Minor Apprentice is a premium, top of the line orthopedic men's dress shoe. The PW Minor Apprentice is available in narrow to up to 5E widths and also up to size 18. PW Minor Apprentice features Super Depth providing added depth for using custom made orthotics. *Note: Some sizes that say in stock will take up to 4 weeks to ship as they are made in the New York shoe factory as orders come in.